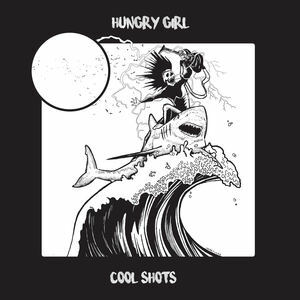 Limited to 25 copies on lathe-cut 5" records, this release features the first track from Hungry Girl's recent "Cool Shots" EP. 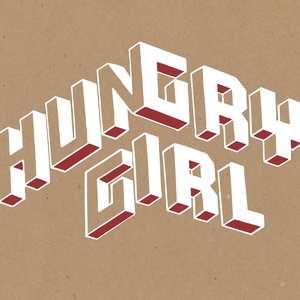 All orders include instant digital download of the Cool Shots EP. Note: Lathe cut vinyl are one of a kind records that are individually cut from the source material. Lathe cut records are a low fidelity medium that can be played on any record player.